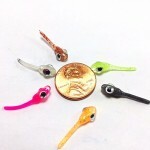 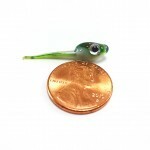 The Nano XP Glow series measures 1.25" long and is perfectly sized for big panfish. 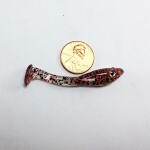 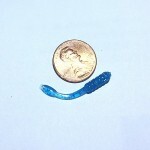 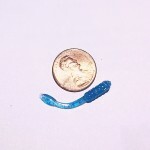 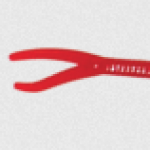 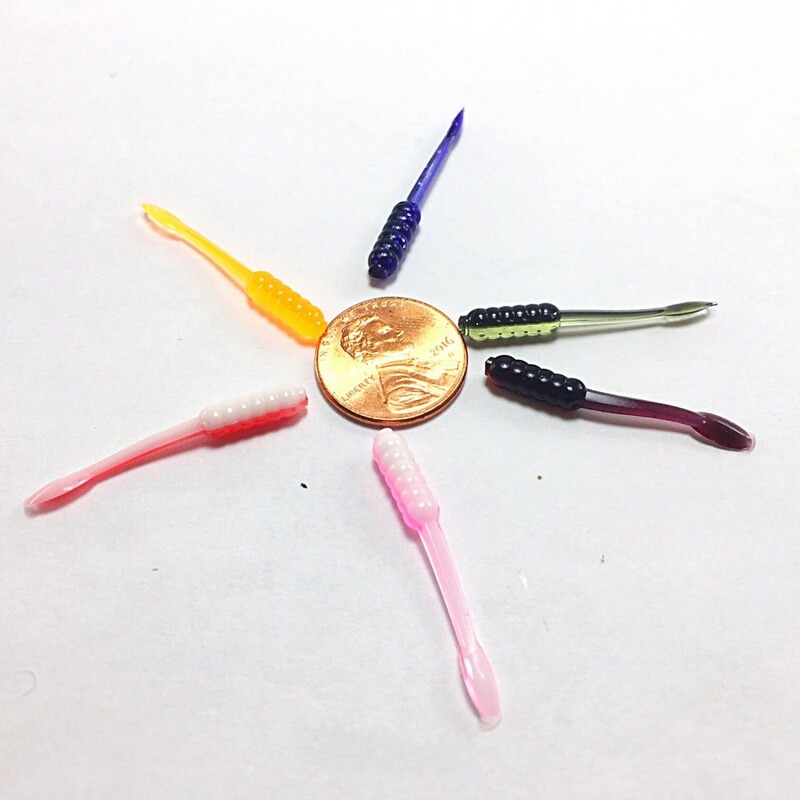 It's natural worm like shape and action is designed to trigger fish into biting aggressively. 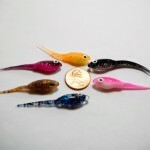 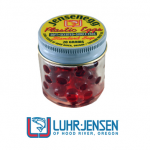 These made in Michigan baits are made using the best UV Reflective pigments. 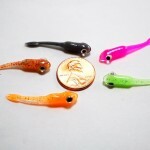 The "original" series of colors are two tone laminates and are designed to give the angler that little extra edge when the fish just want something a little more, especially on those days whe the bite is the toughest.